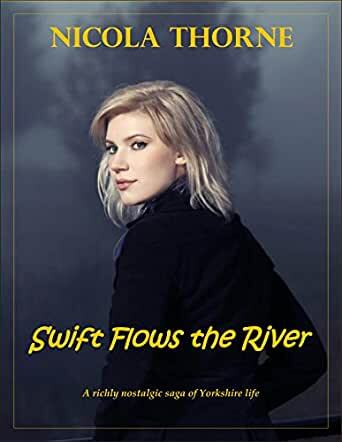 Swift Flows the River - Kindle edition by Nicola Thorne. Literature & Fiction Kindle eBooks @ Amazon.com. 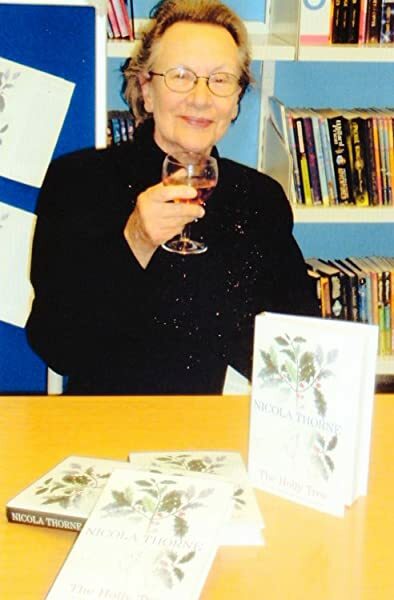 Kay Mangham, personified for many people the spirit of the town: a woman of the people, of the country, a survivor, born at the turn of the century. A woman with real feelings, real problems, who had led a full life; who was not above scandal, but not overpowered by it; who was steadfast, loyal, good. In the heart of the Yorkshire Dales lies the bustling market town of Garthorpe. As the horrors of the Great War recede, the lives of two local families become irrevocably intertwined. With the sudden death of her father, Kay Mangham takes on at sixteen the double burden of running Mangham’s General Store and caring for her brothers and sisters. When Martin Laycock offers marriage, security if not excitement beckons. This is a novel covering the years 1916-1951. It is about warm-spirited Yorkshire folk, about love denied and of a woman determined to win happiness against all the odds.